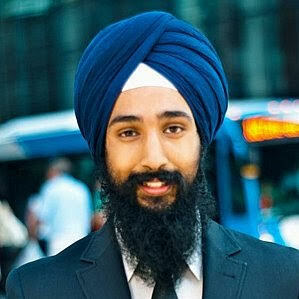 BC, Canada: The World Sikh Organisation (WSO) has reportedly launched the Sikh Mentorship Programme (SMP) designed to connect students with Sikh professionals for attaining academic and professional guidance for the purpose of attaining gainful employment. The Sikh Mentorship Programme (SMP) is partly sponsored by the Government of Canada and another organisation-TakingITGlobal. 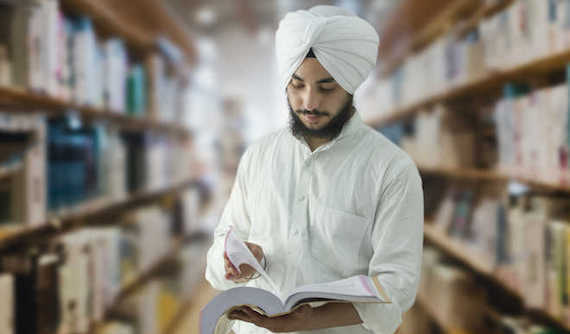 The objective of the SMP programme is to enable the young Sikh students to lay a sharp focus on academics in accordance with their talent and capabilities and as well as to prepare them for the requirements of the job market, businesses and industry. A report in The Tribune (TT) notes that the SMP will be connecting the 16+ Sikh students with those Sikh professionals who have achieved success in various professional fields and who would be volunteering as mentors to guide the youngsters. “Workshops, networking events and panels or panel discussions would be part of the first-of-its-kind programme which has been launched in the British Columbia province of Canada to start with. Later on, the SMP will be extended to other parts of Canada”, the said report notes. The unique mentor-mentee matching initiative will begin in February 2019, even as the WSO has started taking applications from both – the mentors and the mentees. The SMP, according to the WSO, will initially be limited to the BC with a scope of expansion to other regions of Canada shortly. WSO president Mukhbir Singh has said the SMP will be particularly of great use and help for those Sikh students who were looking ahead for advice and guidance in different fields. 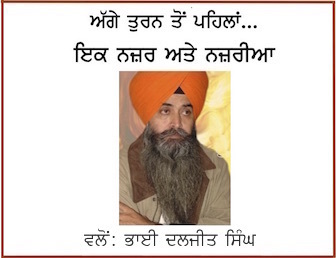 In fact, it would be an initiative to connect Sikh students in need of professional guidance with those Sikh professionals who have achieved success in various fields. The problem for most students at school or university levels was that they have often been feeling confounded, particularly at the time of applying for jobs and applying for different academic programmes. In such situations, those who have passed through similar experiences and have already attained success could offer great help to students in the most difficult phase of their life at the time of choosing an academic programme or scouting for jobs, the WSO has said. The mentors will be required to meet their mentees at least for an hour in a month and they were expected to attend other SMP related events apart from giving a tour to the mentees of their workplace, if possible. On the other hand, the mentees will be required to set up meetings with their mentors, including providing an agenda and specific questions to them prior to the meeting.